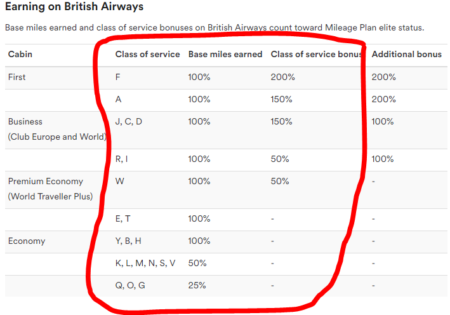 Is Alaska Mileage Plan Elite Status Better for Regular BA Flyers than British Airways Executive Club Status? 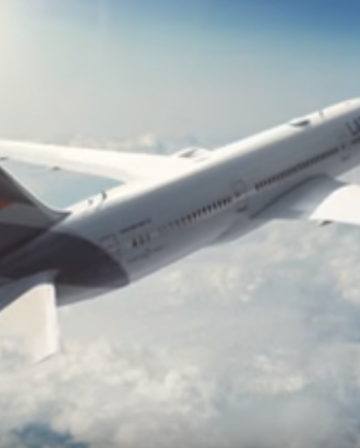 Yesterday, I looked at how you can earn a huge amount of Alaska Mileage Plan Miles by crediting your BA flights to Mileage Plan, rather than sticking with BA Executive Club (BAEC). 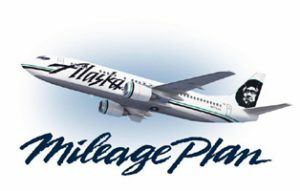 Alaska Miles are worth substantially more than Avios too, so Mileage Plan seems like a great option, but there’s an additional element we need to consider – elite status. Many frequent flyers manage to simultaneously hate BA and love BAEC elite status (it’s an interesting psychological phenomenon…), so wouldn’t be at all keen on giving up their shiny BA cards just to earn a few more Miles. Before we get onto the relative pros and cons though, let’s compare how to qualify as an Alaska elite vs qualifying as a BAEC elite. Note that in all the examples here I’m focusing on actual British Airways flights – it could be perfectly sensible to credit Qatar Airways flights (for example) to BAEC, at the same time as crediting BA flights to Alaska – but that’s a separate matter. Oddly enough, the most efficient way to get status with BAEC is usually to fly with partner airlines like Qatar Airways that require a stopover (unless you’re actually flying to Doha itself of course! ), because of the way BAEC calculates Tier Points based on the number of flights, as well as the distance and Class of travel. We’re concentrating on British Airways flights here though, so let’s use the fairly common example of London to North America in Club World. If you took a return trip from London to Los Angeles, you would earn 2 sets of 140 TPs, making a total of 280 TPs – almost enough for Bronze status. Complete two of the above returns (or similar) and you’ll get 560 Tier Points – almost enough for Silver. Complete six of these return trips and you’ll be on 1,680 – more than enough for Gold. For the London – LA example above then (in discounted Business Class/Club World), you would earn 16,368 elite miles for each roundtrip (GCMap is useful to roughly calculate flight distances). Two return trips would therefore get you 32,736 elite miles, easily enough for Alaska’s MVP status (25,000 miles). Three returns would get you 49,104, very nearly enough for MVP Gold. In other words, earning Bronze/Silver status is generally easier with BAEC, but BA Gold/Alaska MVP 75k requires a pretty similar amount of flying. 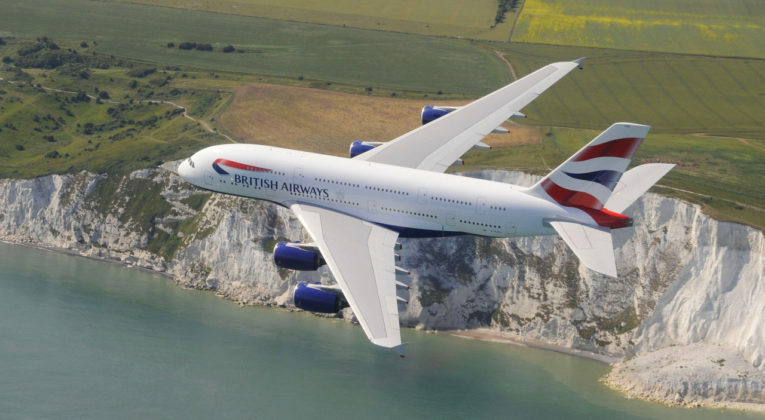 There is an important caveat to be made here though – if you tend to fly ‘long’ long haul flights direct on BA, then status with Alaska Mileage Plan might work out a little easier than with BAEC; but if you tend to fly ex-EU on your BA long hauls (or connect from the regions), or fly relatively ‘short’ long haul flights, BAEC status will likely be easier for you to achieve. Everyone’s circumstances are different, so what you personally value most from elite status might well vary, but I would suggest that, in broad terms, the most valuable perks are Lounge access and bonus Avios/Miles. When flying BA (apart from domestic), MVP Gold and MVP Gold 75k members can access the BA Galleries Lounges at Heathrow Terminals 3 + 5. You can also bring a guest. There are similar arrangements in place (but with more options) when flying Hainan, Qantas or Icelandair; and you can, of course, access Alaska lounges (and AA ones too). Most BA outstation lounges aren’t much to write home about anyway, so could be swapped for a Priority Pass lounge or just buying a drink/snack at the airport bars/restaurants (or arriving at the airport later!). Yes, there’s a cost involved there – but how many times a year do you actually want a drink/snack before flying BA Economy from outside Heathrow? If it’s a lot, consider spending ~£250 on an unlimited Priority Pass (or even better, get the Amex Platinum card), but if it’s not that often, just buy lounge access when you need it, or pay for a coffee somewhere (probably) nicer instead. The point is, Lounge access is nice, but the vast majority of people will not realistically lose huge value here. 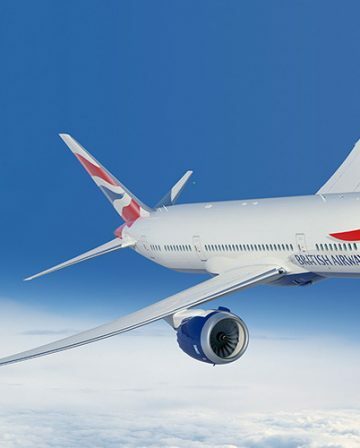 BA Bronze gets you 25% more Avios on BA and a limited range of partners (Iberia, AA and JAL). 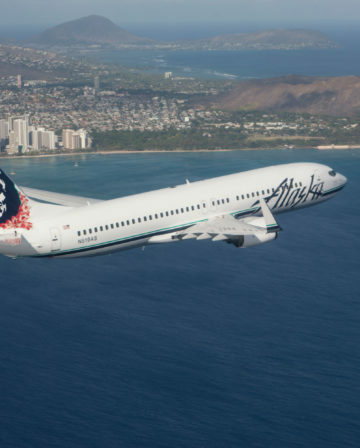 Alaska MVP status gets you a 50% bonus on almost all of its broad range of partner airlines. BA Silver status gets you a 50% bonus, whilst MVP Gold offers 100%. BA Gold status gets you a 100% bonus, but Alaska MVP Gold 75K gets you a 125% bonus. Not only that, Alaska hands out 50,000 miles for free, every time you qualify for MVP Gold 75K! Given that Alaska offers substantially better earning rates than BAEC for BA flights regardless of status too, a MVP Gold 75K member would earn 375% of flown Miles on BA’s cheapest Business Class fares. 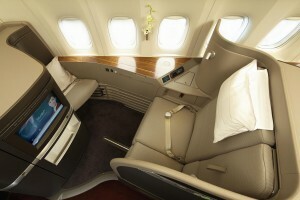 A BA Gold member would earn ‘just’ 250%. Alaska Miles are (conservatively) worth at least 50% more than Avios too. For every mile a BA Gold flies in discount BA Club Europe/Club World, they earn 2.5 Avios if they credit the flight to BAEC – worth about 2.5p. A MVP Gold 75k on exactly the same flight, crediting to Alaska, would earn 3.75 Miles per mile flown – worth about 5.6p+. In value terms, the Alaska member is getting back easily more than twice as much as the BAEC member on these sort of tickets. If you’re flying enough to earn either BAEC Gold or MVP Gold 75k, that’s a value difference that cannot be ignored. If you credited the flights (INV-LHR-ORD / ORD-LHR-INV) to British Airways Executive Club, a BAEC Gold member would earn about 30,000 Avios. I generally value Avios as being worth 1p each, so that’s ~£300 back. If a MVP Gold 75k credited the flights to Alaska Mileage Plan instead, they would earn about 48,600 Alaska Miles. I value Alaska Miles at roughly 1.5p-1.8p each, so would suggest that 48,600 are worth ~ £780. Arguably, you could add on another ~12,500 bonus redeemable Miles from the flight too. Why? Because these discount First fares earn 250% of flown miles as elite qualifying miles – which on an 8,794 mile return trip would mean 21,985 elite qualifying miles. Requalifying for MVP Gold 75k status requires 90,000 elite qualifying miles, so this flight would get you just under a quarter of the way there. When you qualify or re-qualify for MVP Gold 75k, you get 50,000 bonus redeemable Miles to spend. If this flight gets you (roughly) a quarter of the way towards re-qualifying (and you do intend to re-qualify), then it’s reasonable to include the relevant share of the 50,000 bonus Miles into the redeemable earnings from that flight. Putting it all together (assuming you were an MVP Gold 75k who was going to use the flight to help re-qualify), you could view the flights described above as earning you ~60,000 redeemable Miles, worth ~£960. Compare and contrast that with the BA Gold who would get ~£300 back in value from the same flights. The difference in the value of the Avios/Miles earned is enormous – and I think you have to take that into account when comparing the value of earning elite status via BA flights with either programme. There are other benefits to Silver and Gold status with BAEC that I haven’t gone into here. 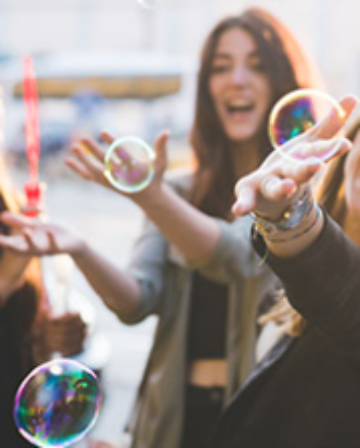 The value you get from those benefits will depend on your own personal travel pattern, of course, but it could well be worth doing some quick sums to check whether you might be better off crediting BA flights to Alaska. This is very true. The only thing is that I just avoid BA like the plague (apart from 241). So everything else is moot. I normally fly upgraded J, award J or paid cheap J. So lounge is never an issue. For EU travel I have PP via amex plat. The only thing I miss is bonus miles, but I don’t think paying anything to BA for the dormitory class or ‘last in first’ (see what I did there with the Qsuites tag spin!) is worth it to gain extra AS miles. Once the SEA carriers (asiana, CX, JAL and ANA) start messing up their redemptions further (CX and SQ have already devalued them over the last 2 yrs) then everyone will follow. Bottomline = paid cheap J will continue to rise. Redemptions will no longer remain as lucrative and easily accessible as they are today (let alone what they used to be). just to add, I had the opportunity of booking BA twice now (would have had 6 long haul with them and 1 medium haul) by end of this year. everytime I thought of this exact Alaska angle but could never get myself to buy the tickets! just couldn’t. too much money to pay for substandard ‘everything’ compared to the competition on the routes I was looking at. Great point! 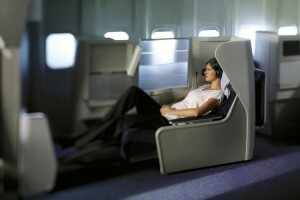 I’m actually in exactly the same boat – if I was paying hard cash for Biz Class, BA wouldn’t even cross my mind. I don’t even bother with the 241 anymore, which probably tells you everything you need to know about my view 🙂 . But, many business travellers either have no choice or prefer the convenience of a direct flight over other factors (cost being more or less irrelevant for them personally). Lots of leisure travellers (particularly those with very limited holiday time) prefer direct flights too. This does seem very interesting on paper. I have a few reservations on transferring my BA Gold to Alaska MVP Gold 75k- I could easily achieve it considering that I have held BA Gold for many years. 1.Seat selection and reward flights- I use Avios for a lot of EU travel for family- sometimes even double Avios when there is no availability- I would lose this ‘ luxury’. I value particular seats in business or premier economy- I would lose that as well. 2.Lounge access- anywhere in the World- useful very much for late night or early morning flights, also if you are flying One world partners. 3.The First Class check in from T5 Heathrow gives a seamless beginning to your long haul flights- I would lose that too. 4.One world partners offer free snack and drink to you and a guest when flying economy- would I lose that too? Alaska mileage plan however is quite good- so I am happy to credit some of my BA flights to get more Alaska points- as towards end of my tier year on BA- anything over 1500 tier points only fetches me extra Avios and tier points get wasted. My other reservation is that BA makes it really difficult for you to credit the flights to Alaska- the new app of ba.com do no let you do it- so I have to call my BAEC phone line and that is time consuming( has to be done at specific hours of the day). So I will continue to collect Alaska miles, via other carriers, via SPG & Marriott, some BA flights when I go over my tier status or are flying during the card ending period. How does that sound- would like to hear from someone who holds status with both! Hi Sharat – important points well made. As I say, it absolutely does depend on each individual’s travel and redemption patterns – the aim here was really to try and get people to think a little bit outside the box and crunch the numbers on their own situations. I would argue that seat selection, lounge access and the free snack and drink on oneworld partners in Economy are all things that are quite easy to quantify the cost of replacing, and then you can compare that total against whatever value you would personally place on the Alaska Miles (and any other relevant benefits that accrue from MVP Gold 75k status) vs the Avios you would otherwise have earned. Losing First Class check-in is more difficult to put a precise number on, but something rough and subjective should be possible – basically whatever feels ‘comfortable’ (for some people that might be a few quid per visit, for others it might be irreplaceable). 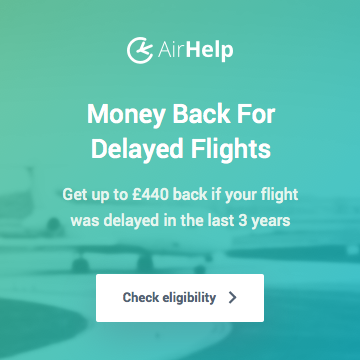 Avios award flights generally should still be ok for short haul – there are lots of quite easy ways to earn Avios without flying, or to buy them for a relatively decent price. You can usually pay cheap cash fares for short haul too on one airline or another (not all the time, I accept – so keeping some sort of Avios balance is definitely very useful), and flying extra-legroom on a LCC with a nice picnic and lounge access through Priority Pass (ideally via Amex Plat), is arguably better than CE these days. Gold Priority Awards fall into the same sort of category as First check-in – hard to put a number on. 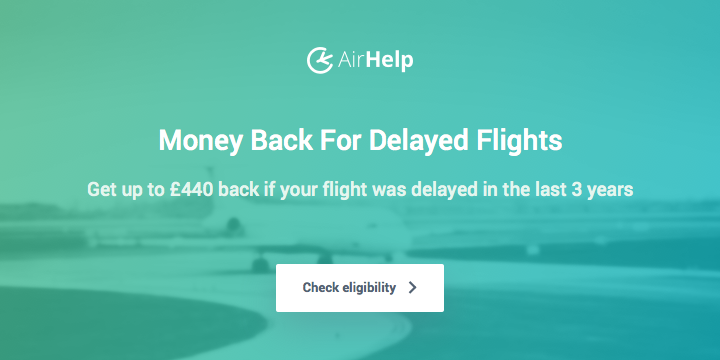 It can be a great option to have in extremis, but you are paying double Avios, which from a value perspective may (or may not) open up other alternatives too, even if that sometimes means paying for a cheaper flight with a connection, less optimal times etc. It’s potentially complex stuff, but I personally think I’d have to be getting thousands of value out of the non-Avios BAEC Gold benefits in order to stick with it over Alaska Mileage Plan. I don’t know about the app unfortunately, but you can add your Alaska details to BA flights at the time of booking, on a desktop. Also agree – would love to hear the perspective of someone who has both! If only Qatar were also an Alaska partner – the possibilities ! So I’m BA gold , travelling to Anchorage fromLondon , if I booked this ticket and credited the mileage to Alaska airlines – I’d get more Avios and Tier points ? No, if you credited to Alaska Mileage Plan, you would earn Alaska Mileage Plan Miles – NOT British Airways Avios (or Tier Points). It’s a completely different frequent flyer programme.